Epic Games has released a new software update for Fortnite on Nintendo Switch, bringing changes to the free-to-play battle royale game to version 5.2.0 on the portable home console. Those that download the update and play a match will soon notice the difference, the optimisation allowing for a far more fluid gameplay experience with less technical mishaps that have been hampering the game’s performance. 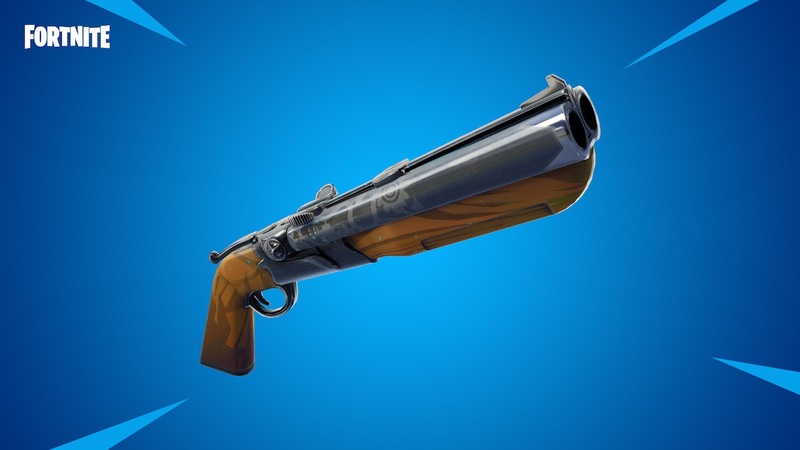 Epic Games has broken down the extensive update, which has also added the Steady Storm LTM and Double Barrel Shotgun, rebalanced the Vending Machines, tweaked the UI, and implemented numerous bug fixes. CoroCoro Leak Reveals Mega Evolution Is Back In Pokémon Let’s Go, Pikachu! And Let’s Go, Eevee!